Moment giant gas platform was sunk Jump to media player A gas platform the size of a football pitch has been sent plunging to the bottom of the ocean, 200km (125 miles) off the coast of Norway. Experimental carbon capture plant Jump to media player The experimental Mongstat technology centre is testing two types of carbon capture equipment on two types of exhaust. 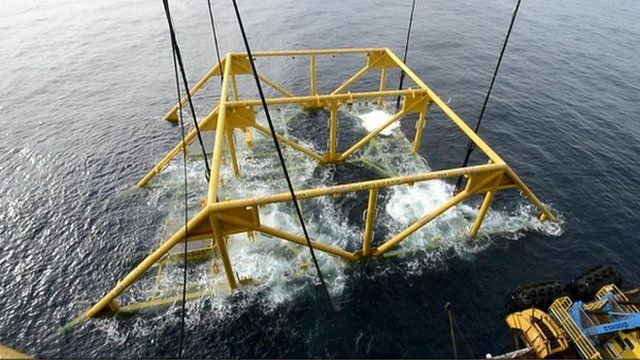 On board Norway's giant gas platform Jump to media player A structure the size of a football pitch has been sent plunging to the bottom of the ocean, 125 miles off the coast of Norway. 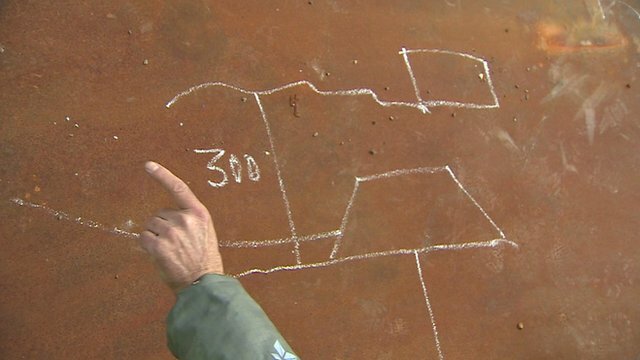 Norway's giant sub-marine gas platform Jump to media player Statoil's Torstein Vintersto explains to Roger Harrabin how the Norwegian energy giant's new subsea gas platform works. A gas platform the size of a football pitch has been sent plunging to the bottom of the ocean, 200km (125 miles) off the coast of Norway. 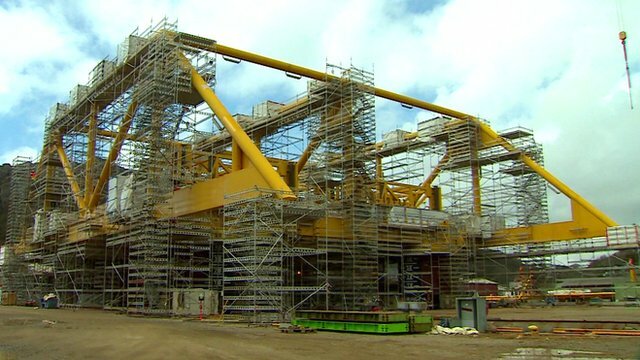 It will house a giant compressor claimed to be the world's biggest offshore machine. 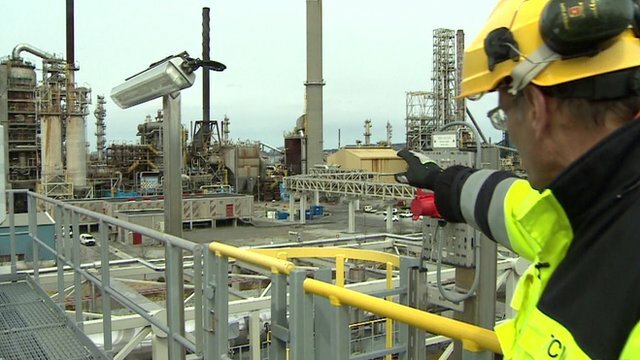 The Statoil equipment has been designed to pump some $30bn (£20bn) worth of gas from a depleted gas field. Time-lapse footage shows the platform disappearing beneath the waves. Roger Harrabin reports.